Hello people! 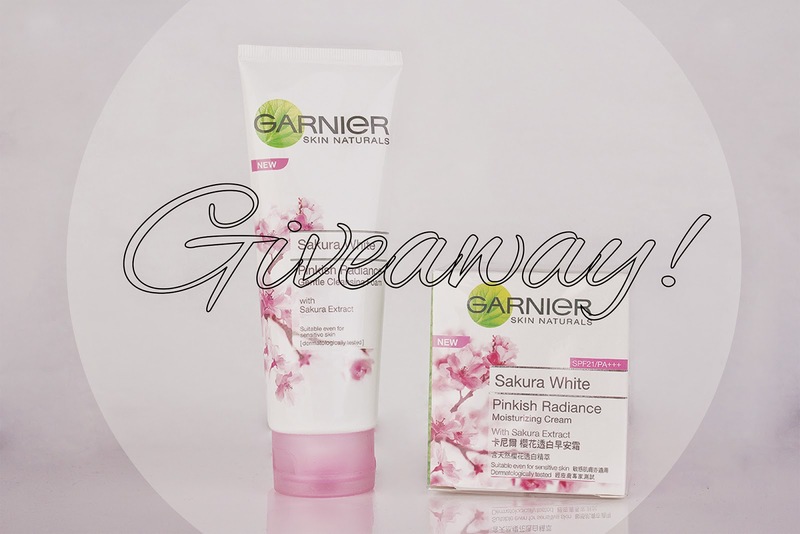 Approaching May, I am going to have a GIVEAWAY on Garnier Sakura White! ONE winner will walk away with both cleansing foam and moisturizing cream. How to get long and bold lashes?